A virtual office is a flexible business solution for any business, from startups to SMEs and larger corporate organisations. A virtual office allows a business to enhance their corporate and professional image. 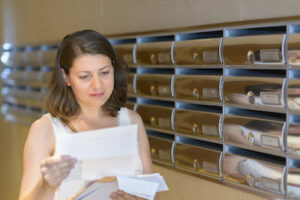 A mailbox collection and forwarding service from a professional business address. You can use this on your business stationary and website. A dedicated local or national telephone number, with telephone answering and call forwarding by a professional receptionist. An out of hours voicemail service. Access to business networking events. If you are a new business with ambitions for growth, a virtual office is a smart way of demonstrating your professionalism and business presence. Perhaps your workforce is spread out across the UK, working remotely or from home? A virtual office is the ideal solution if you’d prefer to advertise a single location for your business. Maybe you are looking to expand into a new region, but would like to test the water first, before committing to physical office space? A virtual office is ideal for this. For these and for a range of other scenarios, a virtual office is a great way of creating an immediate professional image for your business. The primary benefit of a virtual office is that it helps your business to appear larger and well established, creating a professional business presence. Furthermore it gives you the flexibility to have your business based in one location, while you work in any convenient location. 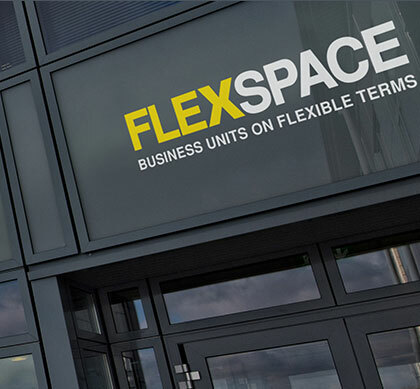 At Flexspace, we pride ourselves on understanding our customers. We take time getting to know you and your business. We ensure a bespoke package which best suits you and your business needs. For instance, we offer call handling protocols or a specific mailbox facilities which meets your requirements. As you navigate the business world, you need someone who you can trust, who can make good decisions on your behalf. When you choose Flexspace to handle your business calls, you can relax, confident in the knowledge that we’ll be 100% professional. We have nationwide availability, across over thirty sites, so we can give you an immediate set up, together with flexible licence agreements. Many of the locations have access to free parking and meeting rooms where available. If your circumstances change, a cancellation notice of just one month means that you’re in control. We aim to keep our pricing low and transparent. Our virtual office service is comprised of a flat fee for the mailbox itself and a fee for call forwarding. The call answering service is charged according to a monthly fee dependent upon the number of calls you are likely to receive (either 10, 75 or 150 per month). Any additional calls over the predicted number are charged individually. Simply select the number of calls you think you’ll make in any one month, add on your mailbox, if required and away you go. For further details about our Virtual Office services please call our National Sales Team on 0800 033 4444 or send us an email.